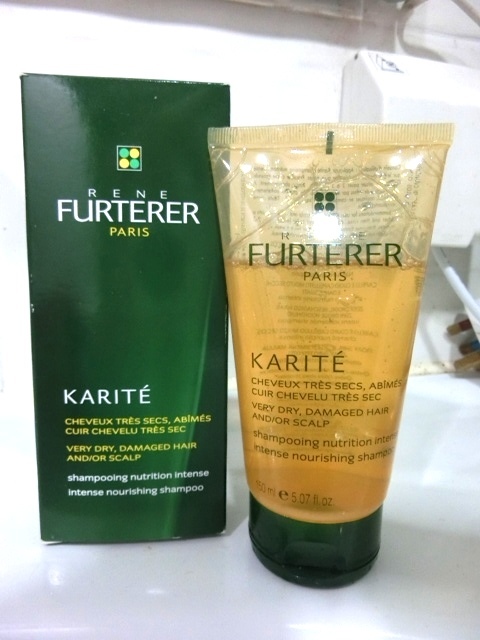 So this shampoo, it really does what it says on the box – Very nourishing! As you can see the color is golden yellow color from the outside. It is full of highest grade of nourishing oils! Once you open and pour some on your palm….. oh boy! It just smells divine! DIVINE! And unlike many of the high end / salon exclusive shampoos, it actually lathers quite well! Usually when I use those more high end ones, I find that they are hard to get foams and so I would end up using more amount of shampoo than I am supposed to. The result? Very nourished strands that adds a little shine to your hair! As I have very very dry ends I will need to use conditioner or hair mask afterwards, but if your hair isn’t as dry as mine, I think you can just use this alone. But I cannot tell if it repairs my hair as it says, because damaged hair is very hard to repair, just like when you get wrinkles on your face its hard to get ride of. The best way would be to trim your hair! Lol I wish we can “trim” wrinkles too! My thoughts? Although it is on the pricey side, but you only need to use this once or twice a week and you will only need a small amount. So I would say give it a go if you have dry hair and you want to add some shine and fragrance (natural ones) to your strands! So I have used it once to twice a week for 3 weeks already! I still love it! It feels such a treat to your hair, because as you can see the golder color, this shampoo is full of goodness essential oils and it really relaxes me when I smell that gorgeous scent and it nourishes my hair so well! I also did it as the box suggested, first round wash your hair with it as normal and then apply the second time and leave it on your hair for 2-3 minute before you rinse it off.